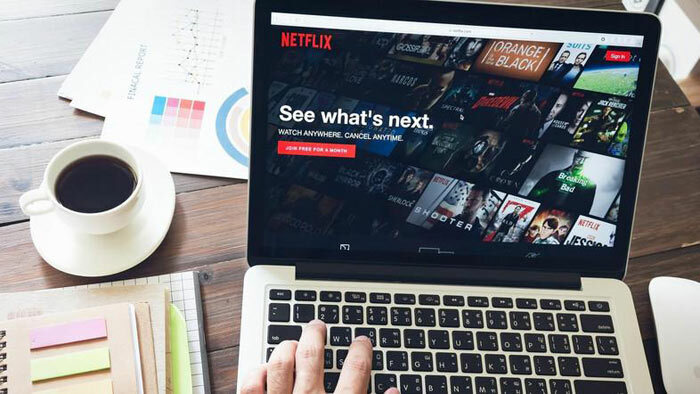 Entertainment streaming companies such as, but not limited to, Netflix and Amazon will have to provide at least 30 per cent of their libraries as local content, says a new report. Variety was told by Roberto Viola, head of the European Commission department that regulates communications networks, content and technology, that the new rules are on track to be approved in a December vote. The new rules don’t just demand that local content is a proportion of the offering but that it is given visibility and prominence on the streaming platforms. Viola told Variety that the local content quota will have to be implemented by streaming services in the EU 28 member states within 20 months of being approved. Going forward EU nations will be able to raise the minimum quote from 30 to 40 per cent. Furthermore, they will have the power to stipulate whether there will be sub-quotas for original productions in their countries. Already Germany has added a small surcharge on streamer subscription fees to support the national production fund, and other countries could easily follow this example under the new rules. Interestingly, Viola noted that Netflix is already close to 30 per cent of European content (I wonder how much of that is English language and UK-produced). To help clarify the situation ahead of the vote, in October the EU will publish figures showing the percentage of European works already present on the various streaming platforms. More money for content creators? The EU has also seen some unfairness in how streaming services and platforms like YouTube rake in more and more profits from the backs film and TV directors and writers. “It’s a paradox that, in the digital world, the platforms are getting the largest shares of the revenue stream and those who create the content and drive traffic get the smaller share,” said Viola. “There is what we call a value gap there which the Internet world has created. … Artists and creatives must be able to renegotiate their contracts.” Thus, at least in Europe, creators cold look forward to increased copyright fees and royalties for their content. Guess which shows will be the bottom 30% by views? Easiest way to make sure the 30% is reached, remove other content so we will get screwed over, yet again. The EU wants to force a subscription-based service to include a large chunk of “local” content, whether subscribers want it or not. Then, they want to impose a surcharge, which of course, gets passed right on to subscribers, to fund local content? Makes me glad I don't (currently) subscribe to either. IMHO, content should be added to such services if users want it. What do they designate as ‘local’? Local to the country in which the service is delivered or content produced in the EU? Seems to be a protectionist political measure rather than one for the consumers.